I contacted Home Instead on the advice of a trusted friend. My mother's current health situation seems more long-term, and I am happy to say that Home Instead has placed a very caring, warm and gracious caregiver to help keep my mother safe and comfortable in her home. In my experience, the secret sauce is in being able to match the needs and personalities of care giver and client, and the match made by Home Instead has been spot on. My mother's mood has improved (and thereby my mood has improved) and she looks forward to the help and companionship she is receiving. The Home Instead staff have been helpful when I have needed it, and are attentive to follow-ups when appropriate. The staff has been timely when we have met with them, and the caregiver is always on time. You know you are dealing with pros when regular interactions become part of your normal routine without much interruption. I am truly appreciative of the service my mother and I have received. The staff was excellent and helped us design a program for my 90 mother to return to independent living after being released from Rehab due to a serious infection. This was done over a ten week period starting with 24 hour care and reducing over time as she regained her strength. 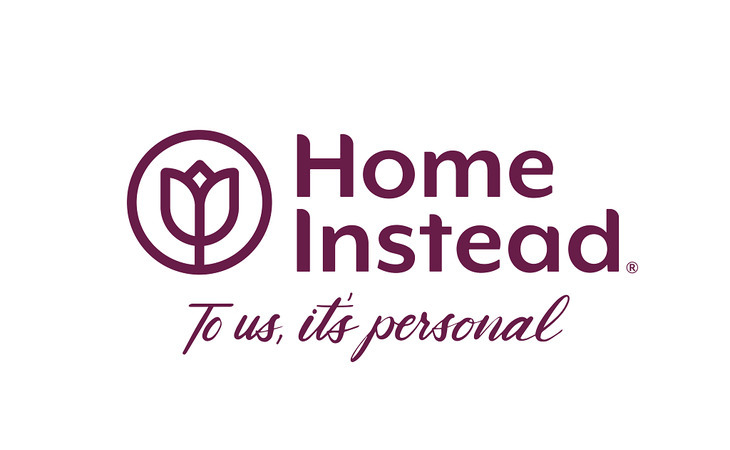 We were satisfied with the quality of the care givers and would recommend Home Instead to others. Home Instead has provided outstanding care for my mom. I highly recommend them. The caregivers are kind, caring and strive to provide the best care. Every effort has been made to match up compatible caregivers for my mom. My mom loves her caregivers! Quality control is excellent. Mom is visited regularly by a nurse to assess her needs and ensure they are being met. I have peace of mind knowing she is safe and happy. Communication with me has been outstanding. I receive regular updates from mom’s client care manager, Chelli. I have found her to be organized, flexible and very pleasant to work with. My experience with Home Instead the last two years has been fine. My primary caregiver is remarkable. My weekend caregiver is reliable and forehanded. My fill-ins are cheerful and competent. I recommend Home Instead strongly. The agency provides overnight care (7:00 pm to 7:00 am) for our 95-year-old mother who is frail and too much of a fall risk to leave on her own overnight. Our family has 3 caregivers who divide the work week; each of them is nearly always on time. If they arrive late (due to a bus being late), the agency deducts that time from our bill. All of our family have had positive interactions with the caregivers and it is obvious that they have a fondness for our mom and care about her welfare. They are very attentive to her and make sure that they issue medications and put her oxygen on when she goes to bed. Although two of us live out of state, we have met the caregivers and feel comfortable entrusting our mother's care to them. There have been several times when our mom has not felt well; the caregiver has phoned the hospice nurse and stayed with Mom until she was feeling better. As for the agency itself, the staff members we have spoken with have all been professional, caring, and efficient. Any instructions we have had for the caregivers have been passed on to them immediately. We are pretty confident that, because of Home Instead, our mother will be able to stay in her own apartment until she passes away. Can meet changing needs, good communication and follow-up by office staff. Caregiver is wonderful for my mother, respects her independence while providing the assistance she needs. We have had the same person for several years which is fortunate. I have recommended Home Instead, Skokie office, to several people and will continue to. I arrived home from the hospital and rehab after hip surgery and a heart attack. A Home Instead representative had met with me and my family whiIe I was in rehab to assess my needs. They provided home care assistance with bathing, grooming, and dressing as well as household tasks. Staff always arrived on time, and were attuned to my needs. They were highly competent, warm and interested in me. The office staff were always available to answer questions, and responsive to any requests. I highly recommend this agency. My Mom has 24 hour care. All of our regular caregivers are kind, gentle, reliable and very competent. What should caregivers and potential clients know about Home Instead Senior Care - Des Plaines, IL?